Rabat so far fails to draw crowd, yet most travelers pass it by. They don't know what they're missing. Its shortfall of travelers and factories has many compensating advantages. Morocco's capital remains an almost unspoiled oasis of calm, may well be country's most hospitable city. It is indeed a low-profile town. Other Moroccan cities offer better-known diversions. In the end, I found myself not just enjoying the place, but silently like as an ideal package that if I were to choose one destination to capture the spirit of the country as a whole, this would be it. Behind the walls of the Kasbah of the Udayas, a labyrinth of small alleys, traditional blue and white characteristically Andalusian buildings offer a peek into city’s history. Surprise! 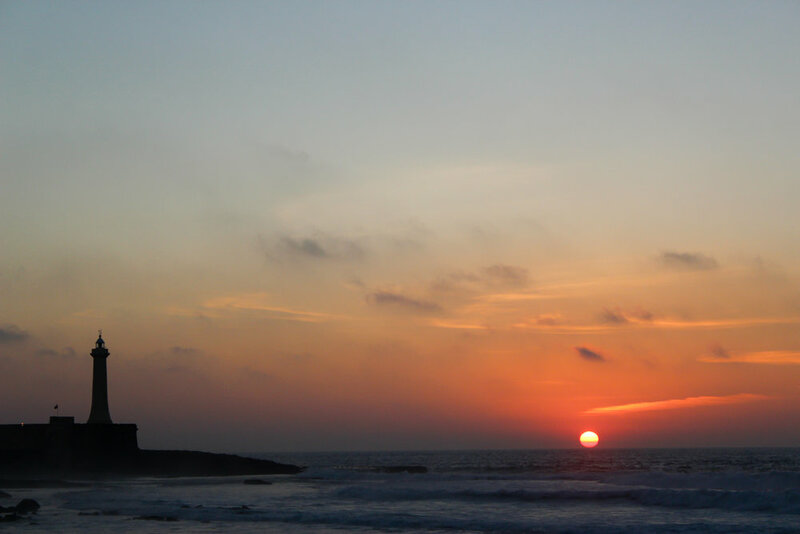 Rabat is on the list of the top secret surfing spots. 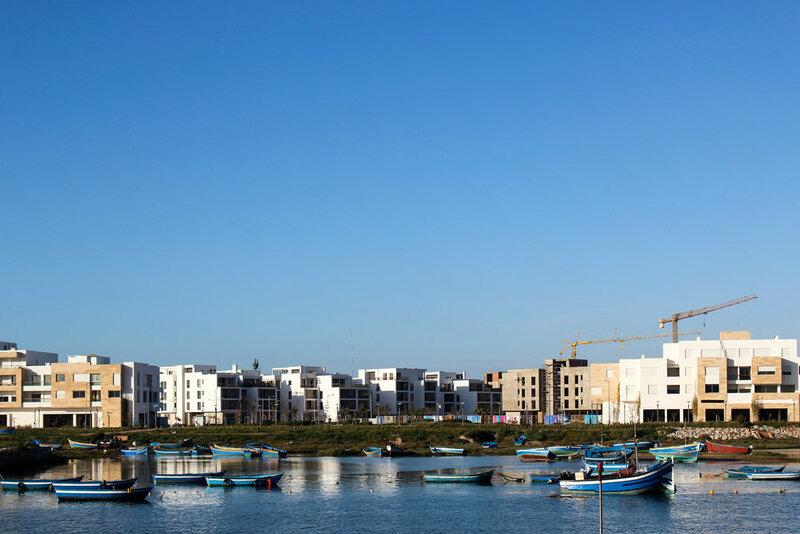 Rabat wants to create an image of itself as a cultural city. first institution in the country dedicated entirely to modern and contemporary arts, and following international museological standards. The Ville Nouvelle (New City), provides the main focus of everyday life. I was in love with Rabat’s Medina. There are very few “good price for you” attacks what is a very welcome surprise. ... real must is to eat, eat and eat. The only advice here is do not, under any circumstances, limit yourself to restaurants. Street food is amazing! Even a vegetarian will not know what to choose from a menu.